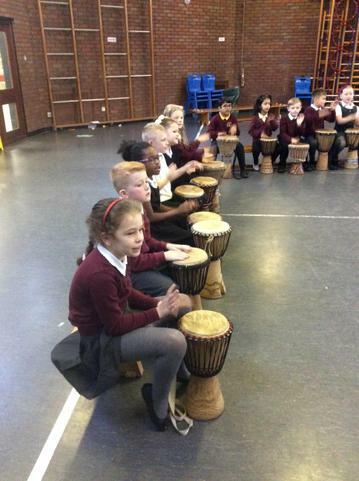 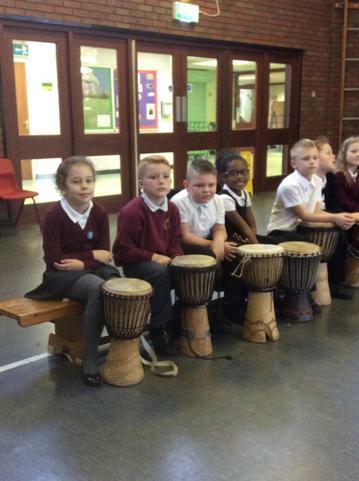 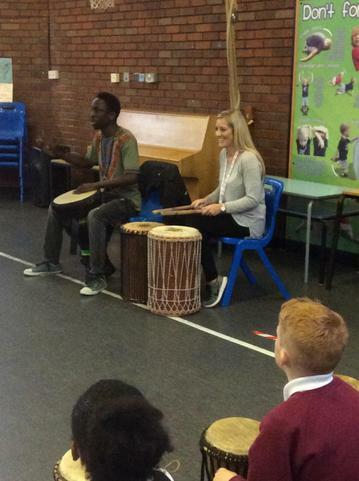 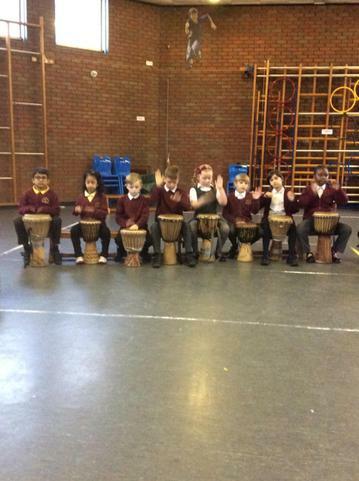 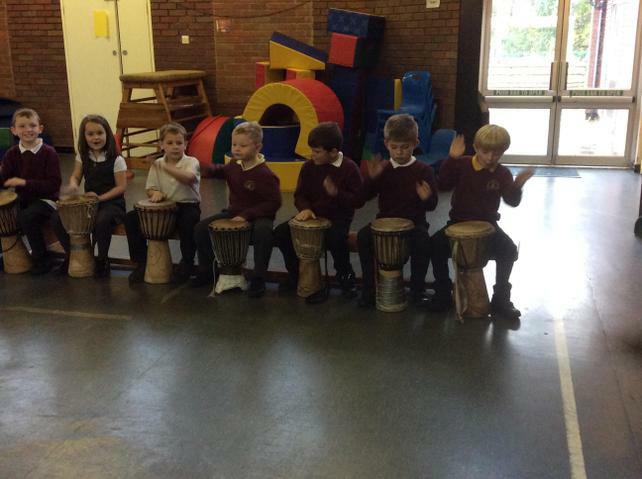 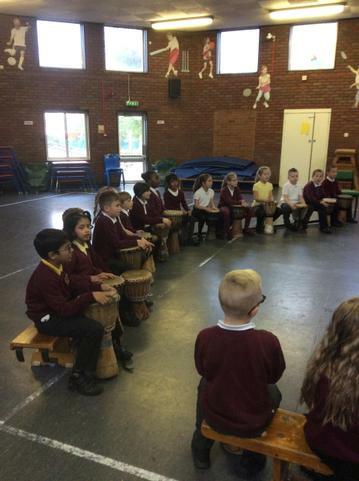 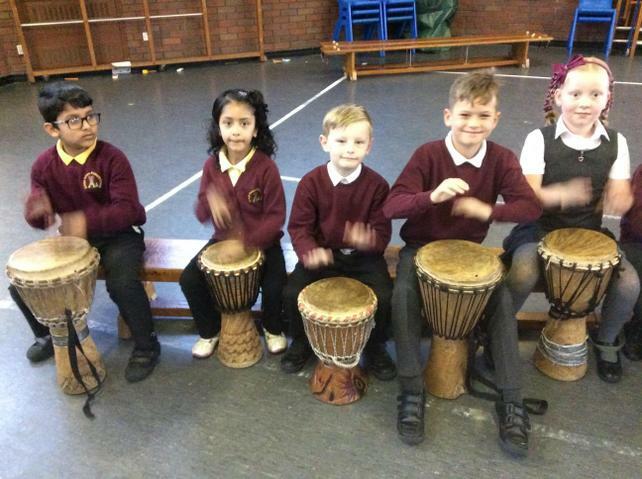 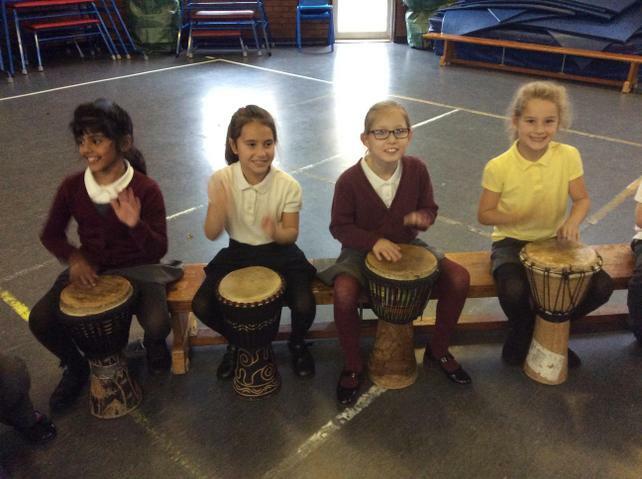 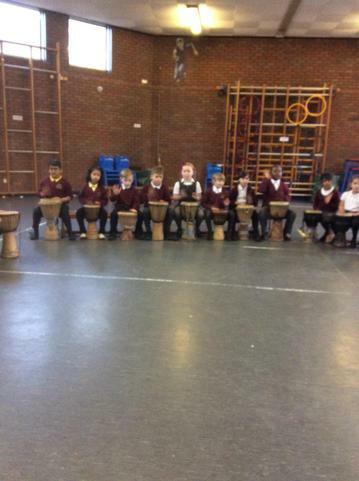 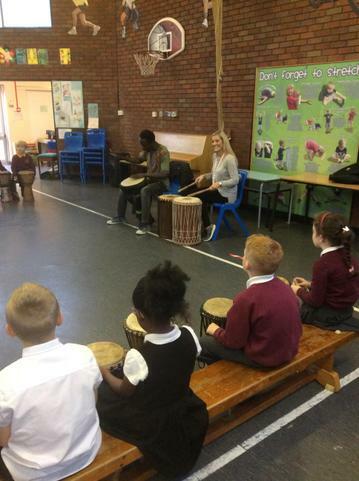 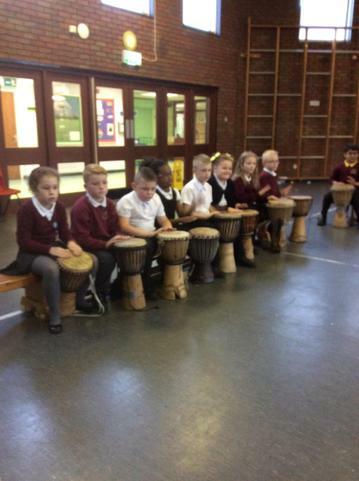 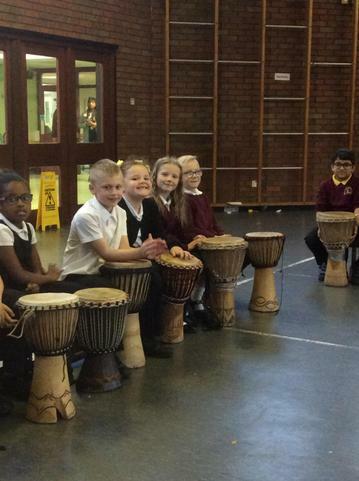 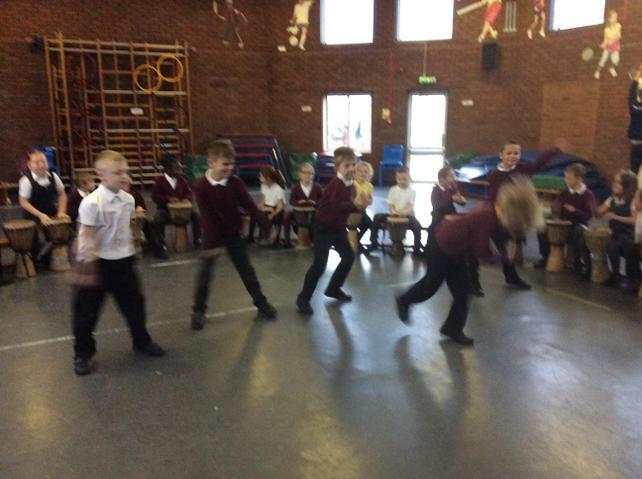 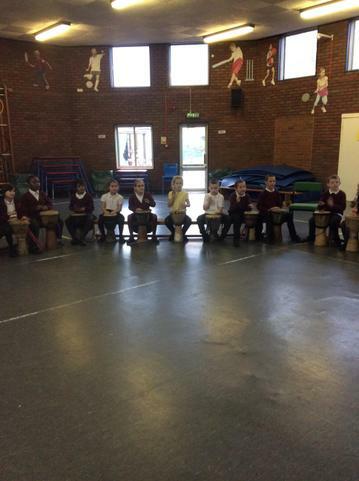 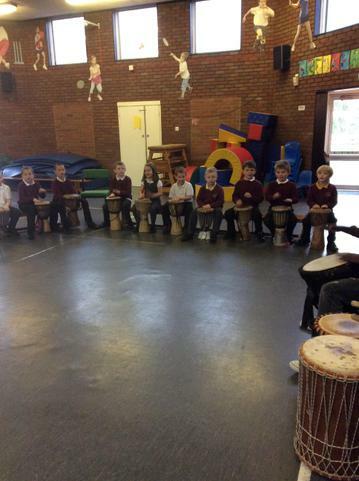 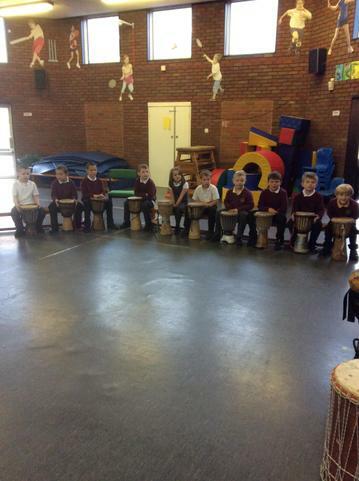 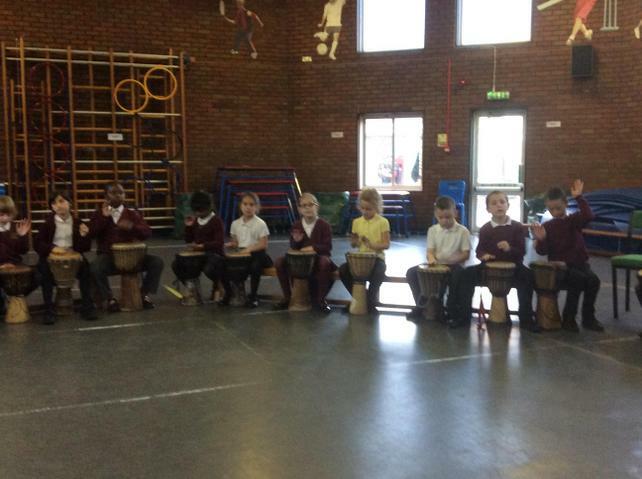 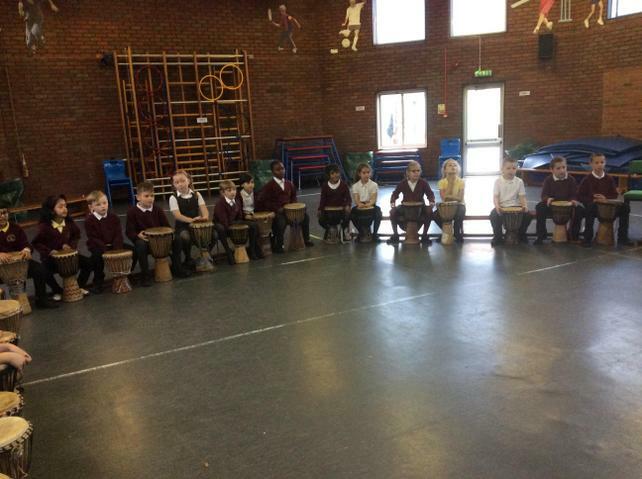 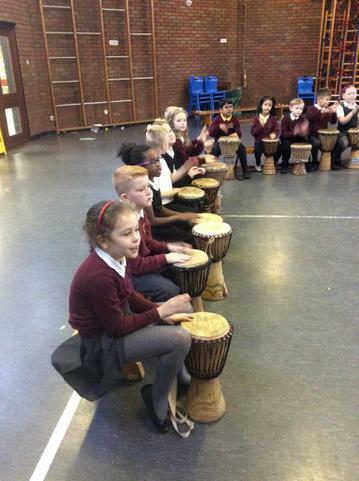 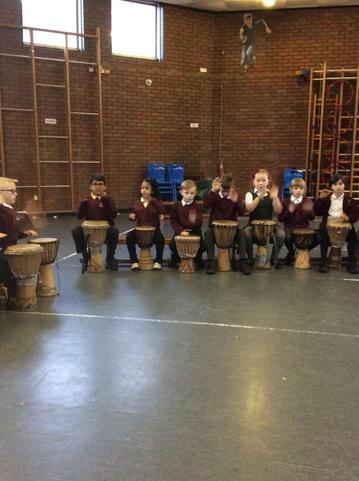 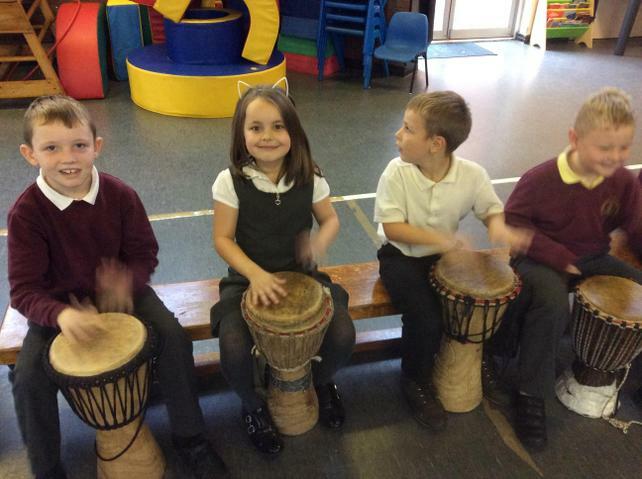 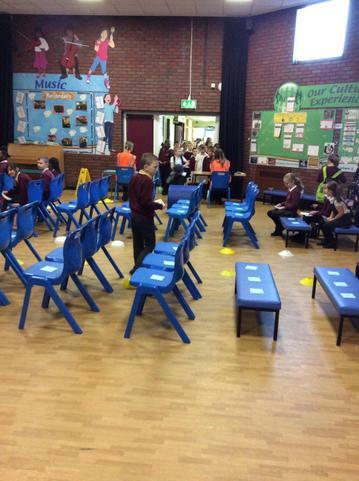 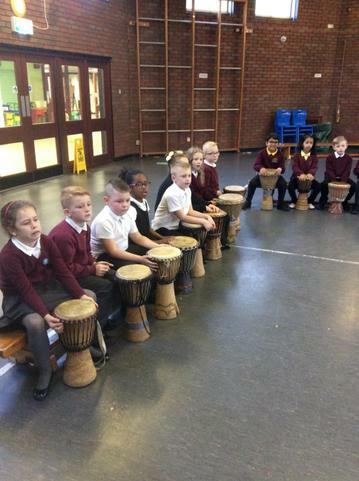 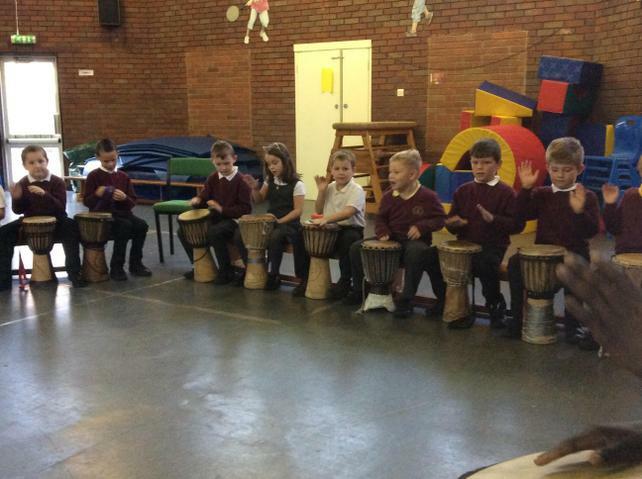 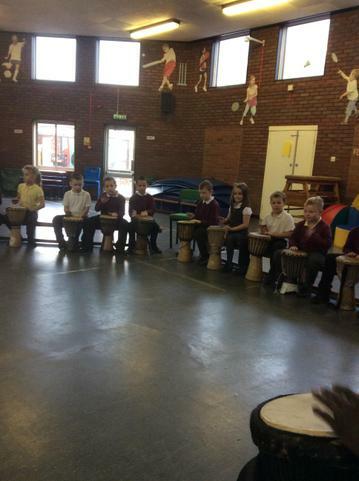 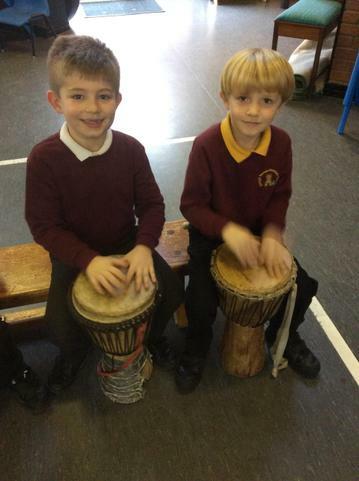 For Black History Week we got to learn how to play the African Drums. 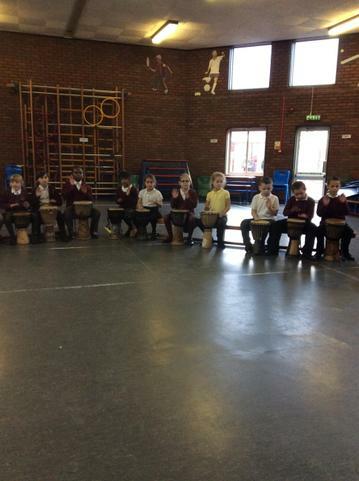 We all had so much fun playing the drums. 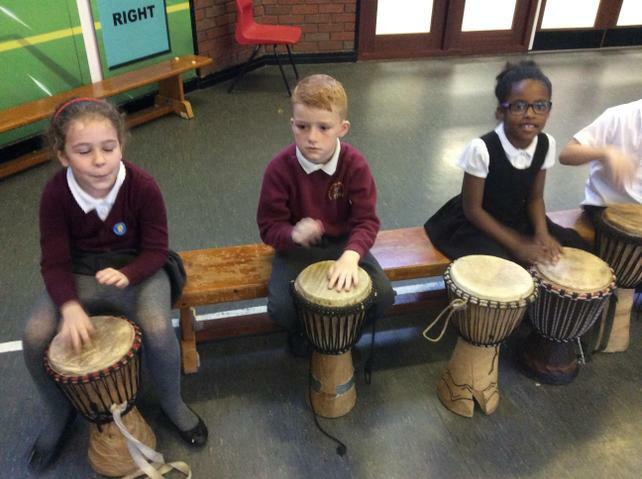 The Basic Technique for Djembe learning material kit introduces the three basic strokes played on the Djembe drum originating in West Africa. 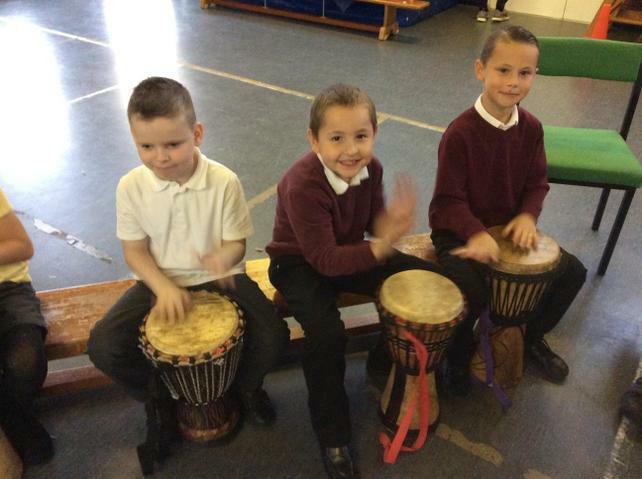 The three strokes we learnt were tone, slap and bass. 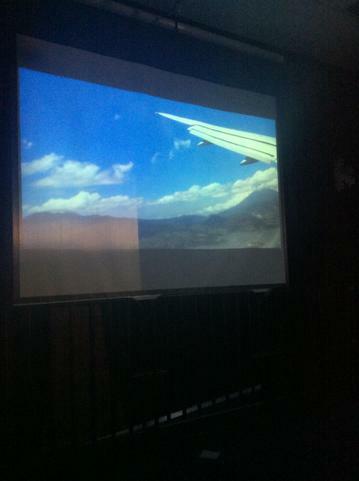 Our Learning Unit for Spring 1 is Let's go on an adventure-Guatemala. 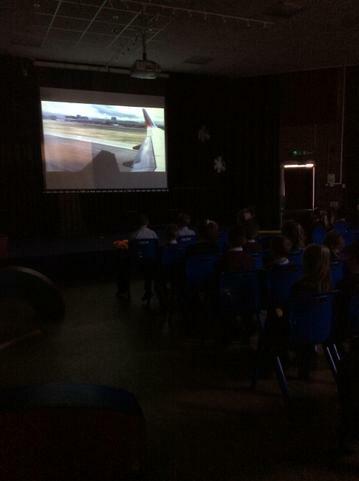 To introduce this the children went on a flight to Guatemala. 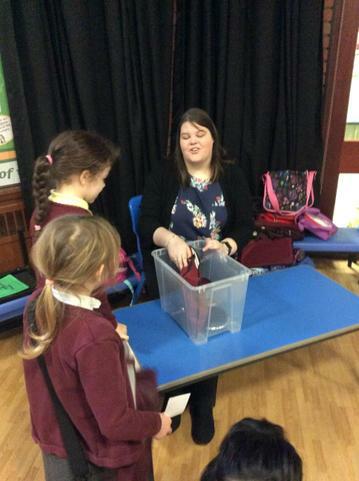 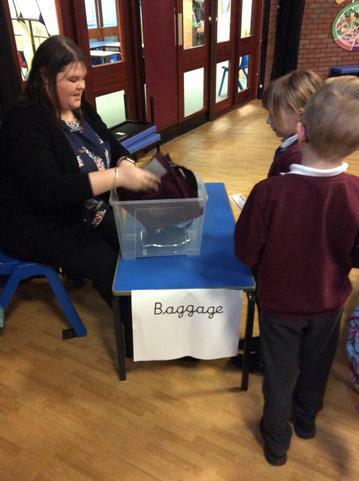 We had a journey to the airport where we went and checked ourselves in before we went to the baggage desk where our bags were weighed and put onto the flight. 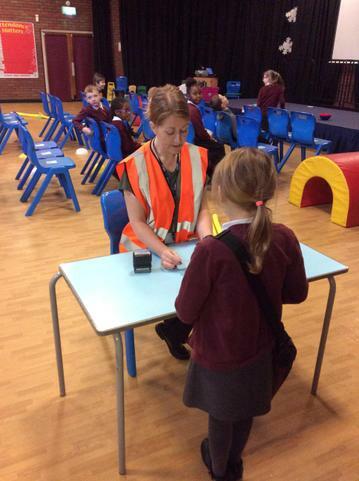 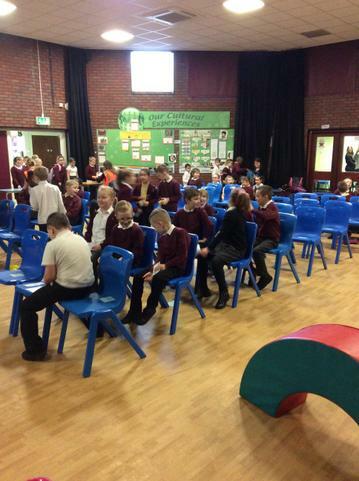 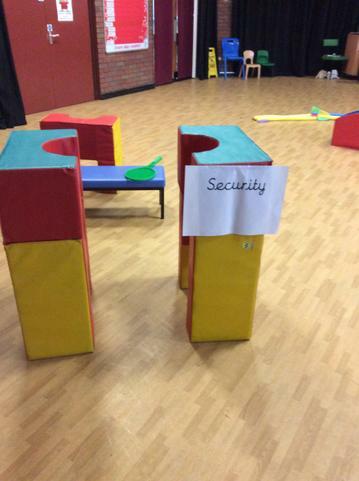 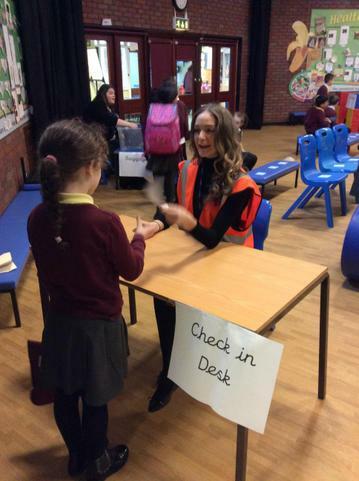 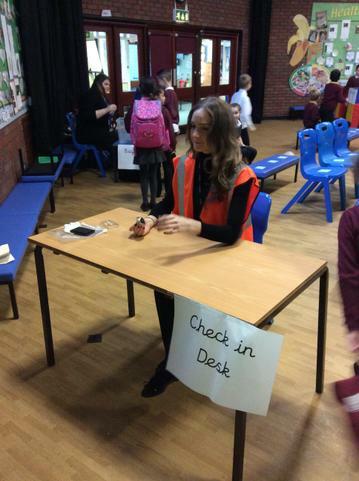 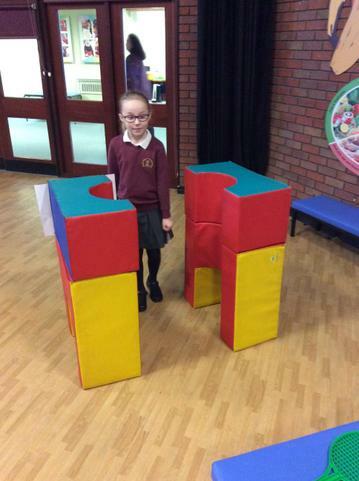 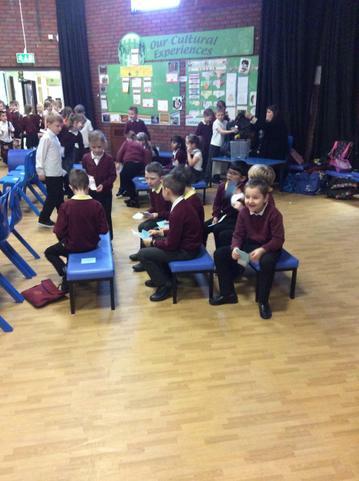 Next we went through security before going onto the aeroplane and finding out seat number. 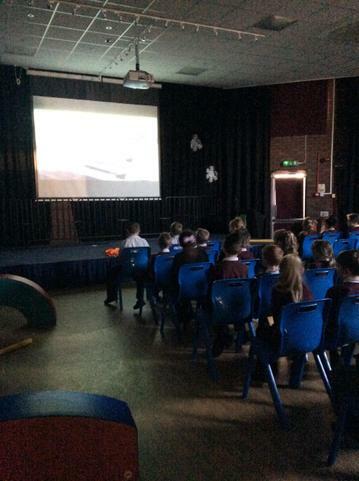 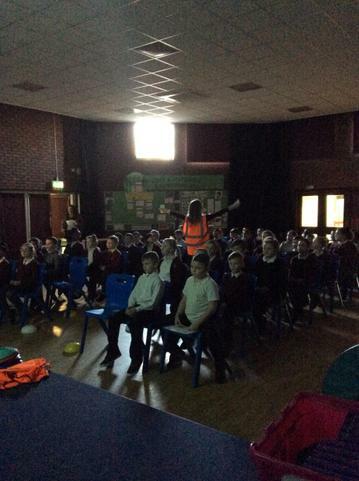 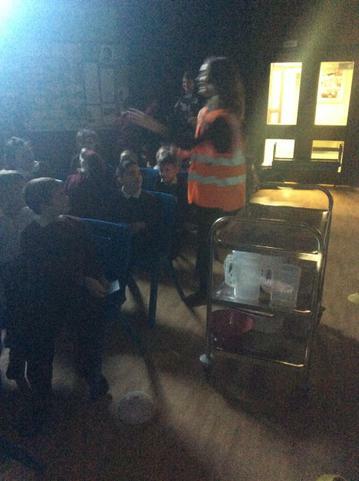 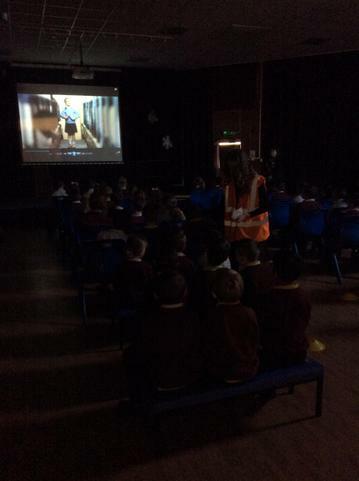 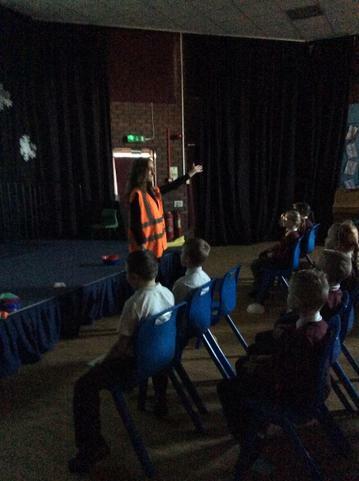 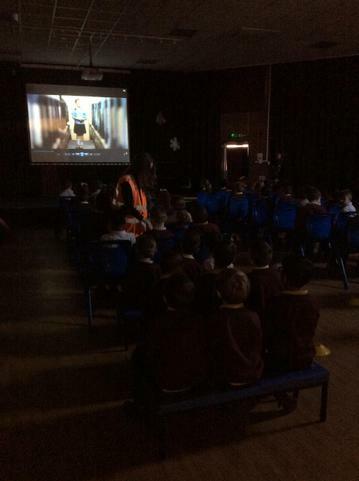 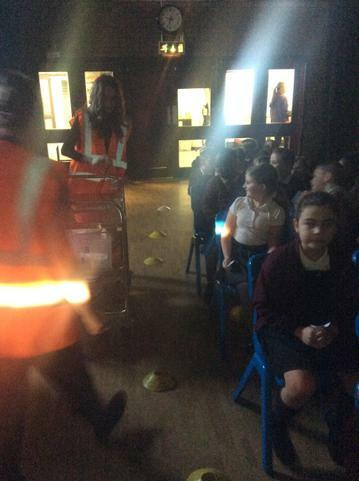 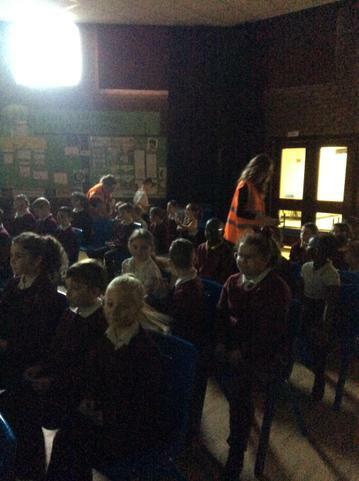 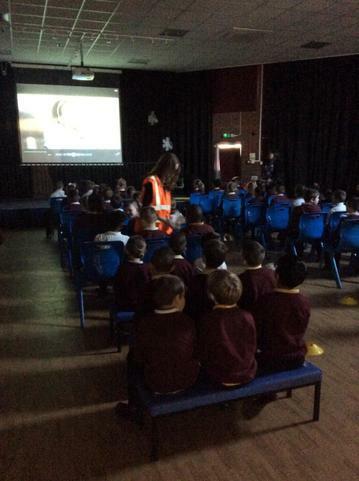 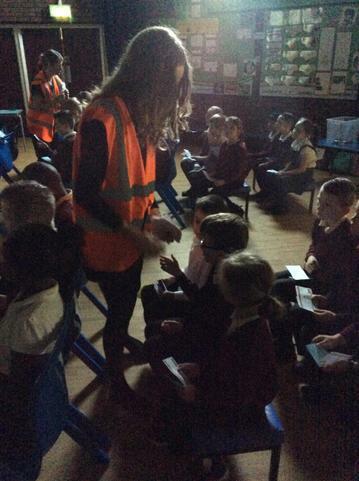 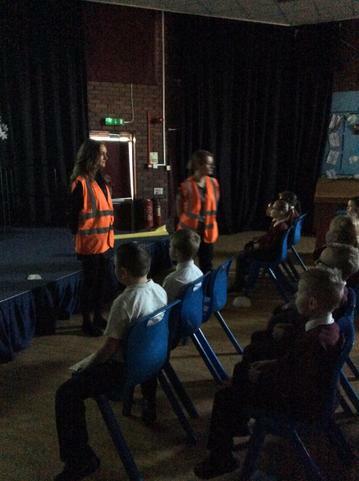 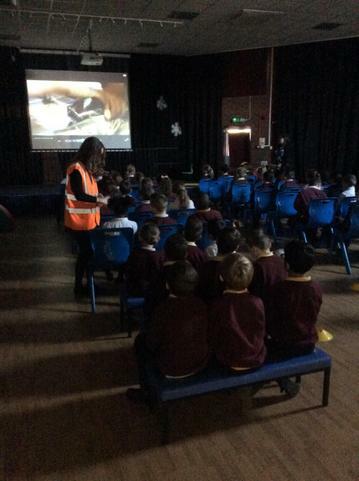 Once we were seated the children were very excited and got ready to watch a safety video so they knew exactly what to do in case of an emergency. 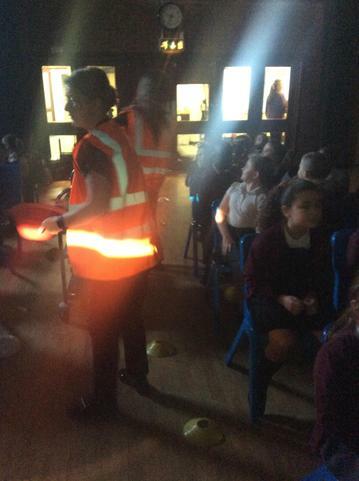 After we were settled the cabin crew came round and offered food and drinks to the passengers. 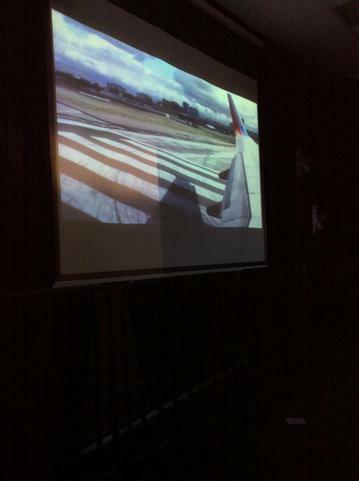 After a long journey we landed in Guatemala and watched a few videos that taught use lots of great facts. 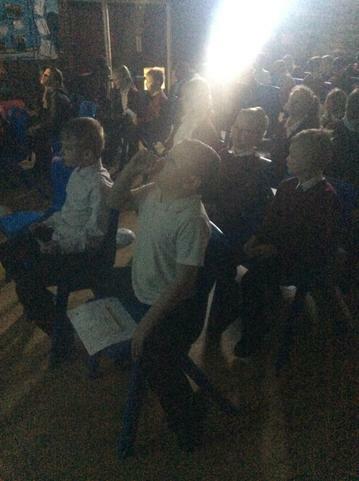 For our learning unit we looked at Mayan Weaving. 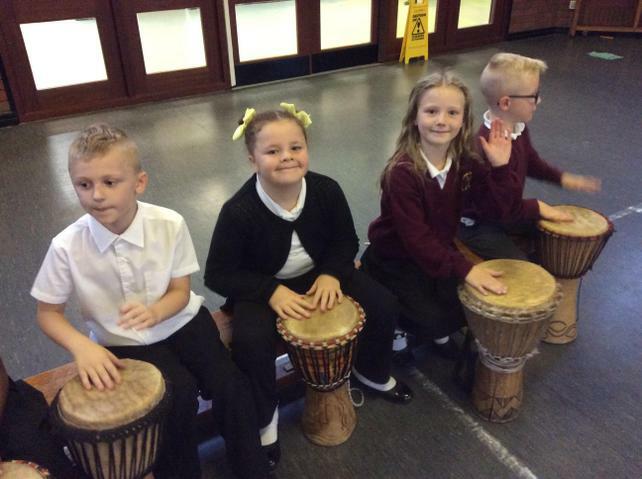 We loved creating our designs and using plastic needles to weave our Mayan Patterns and using an Aztec boarder to complete the design.